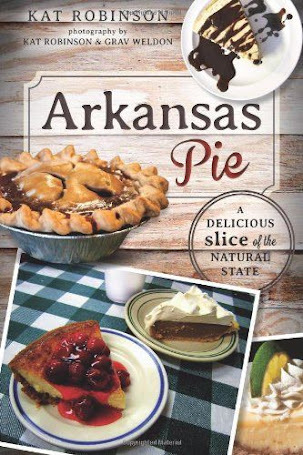 We’re just eleven days away from an inaugural event that could cement Arkansas on the culinary map, no joke. This morning I sat down and had a chat with Nick Rogers and John McClure to talk about the upcoming World Championship Cheese Dip Competition. (An important note: For those who want to enter the contest, the deadline is Thursday and quickly approaching). 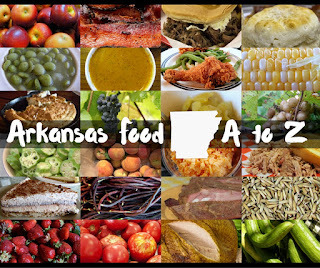 As all good conversations are wont to do, we wandered over the landscape of Arkansas culinary history and the merits and demerits of publicizing events around these parts. I did ask a few questions, though, that you might have been searching out the answers to. I also have my own thoughts on the subject of cheese dip, and why this event is so damn important. That you can read about over on Tie Dye Travels. More on my morning meeting, on the jump. I asked Nick straight out, did the idea of having this championship competition spring up from the documentary? “It put it in my head. I guess I was just the first person to actually decide to do it.” And as far as I can tell, he’s right. 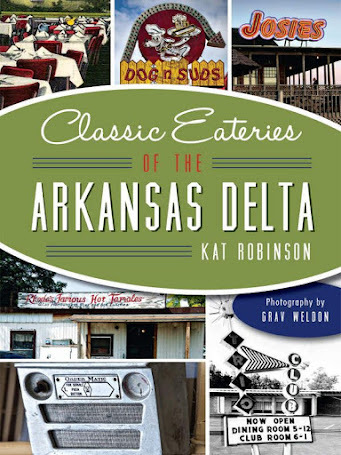 I’ve never seen a cheese dip competition outside of the category offered in theTimes’ Best of Arkansas poll, yet I know the value of those placards proclaiming a restaurant’s cheesy entry to be the best of all comers in our state. Thing is, this World Championship Cheese Dip Competition wouldn’t be happening here and now except for some serendipity. “Sponsorship’s been a big thing. Velveeta and Rotel are getting together for this national cheese dip campaign. They’re planning to introduce cheese dip to the non-cheese-dip-speaking world.” Apparently Nick’s timely documentaryand tenacity got the two food heavyweights into the ring together and over to our side as the state where all this can start off. 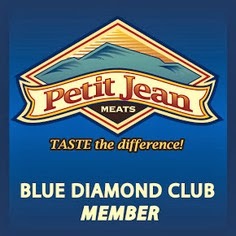 And really — can you think of better sponsors? I can’t. But is this a one-time effort or what? “Hopefully, it will get bigger and better than ever next year,” Nick told me. “We hope to encourage innovators,” Nick added. I can see how that would work. We talked for a bit about how an influx of talent from other states might encourage new varieties of cheese dip — for instance, crab-infused dip from Rhode Island; new cheeses from Wisconsin; maybe even tofu-cheese dip from California. This year’s group could spark that innovation. There are already some 50-odd chefs and individuals signed up to compete this year — and applications to enter are still being accepted. There are 100 slots open for the competition — and it’ll be divided into two categories — professional and amateur. By having it open to everyone, we might get some really neat things out there. “Cheese dip is so loosely defined. You can add your own spices,” Nick told me. He’s really excited about this. If you’ve seen his documentary, In Queso Fever, you understand why. 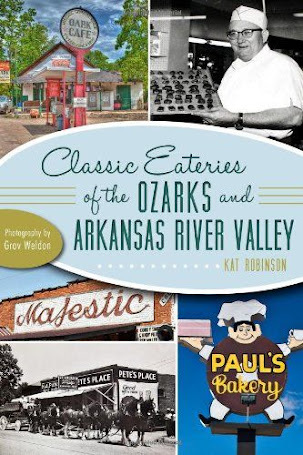 His research is what has really pinned the origins of cheese dip to Arkansas, all the way back to the 1930s when a Mexican immigrant started serving up the concoction at a Hot Springs restaurant. Go watch the movie, if you haven’t already seen it. Seriously. The schedule’s going up later this week on the event’s website. It’s not a whole lot — a $5 donation will get you in the gate, a $10 donation gets you membership in the Southern Cheese Dip Academy and voting rights. And if you go you can watch the Hog game on the big screen at Dickey-Stephens. Can’t beat that with a stick.